Same durable build. 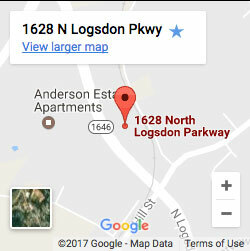 Same precision quality. 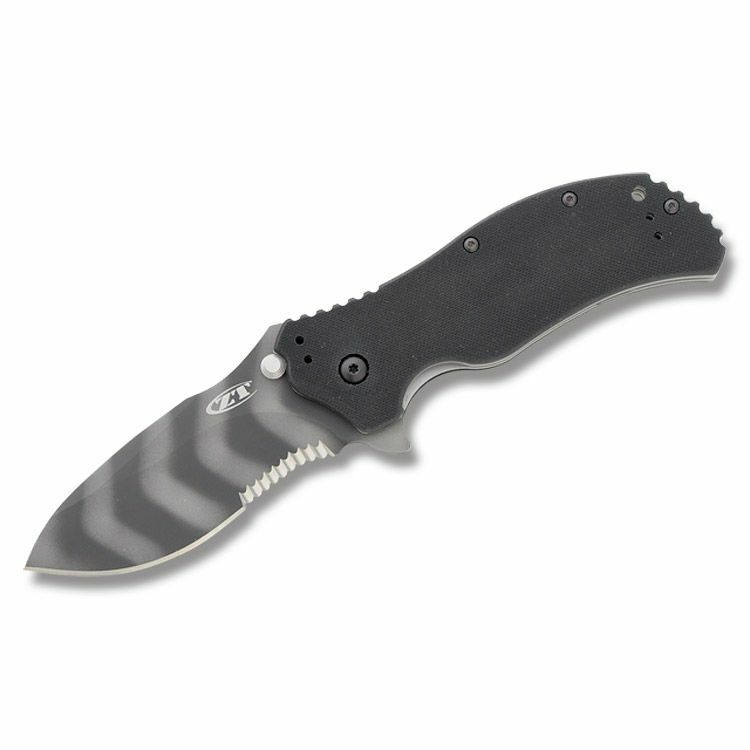 But the Zero Tolerance 0350TSST has something the others don’t—a bold, tiger-stripe blade.While it may look a little wilder, the 0350TSST has all the same features as our 0350. It opens with the patented SpeedSafe assisted opening system. The blade deploys quickly and easily, even in gloves, using the ambidextrous thumbstud or flipper. 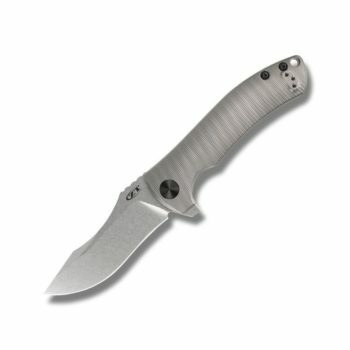 The ZT 0350TSST’s blade is S30V stainless steel with tiger-stripe Tungsten DLC (Diamond-Like Carbon) coating. 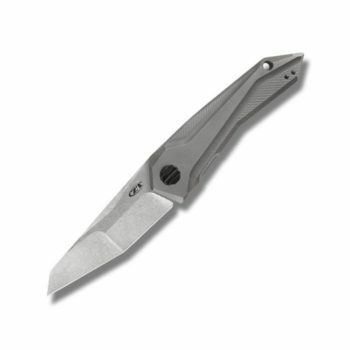 This model provides the additional cutting versatility of a partially serrated blade. The S30V steel is extremely durable, corrosion resistant, and wear resistant. 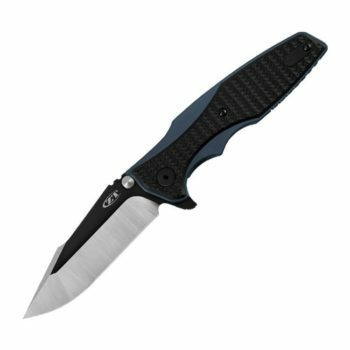 In addition to providing a camouflaged surface, the DLC coating offers additional blade hardness and reduces friction.This high-performance S30V blade is paired with textured black G-10 scales for a secure grip and excellent mechanical strength even under the roughest conditions. The scales are flat rather than 3D machined and contoured like those of the 0300. A locking liner secures the blade during use. 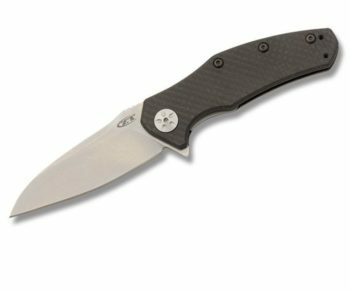 The 0350TSST also includes ZT’s quad-mount system for complete versatility.Mount the pocketclip in any of four ways: tip-up, tip-down, on the left side, or the right. There’s a pre-drilled lanyard hole for users who prefer to attach a lanyard.